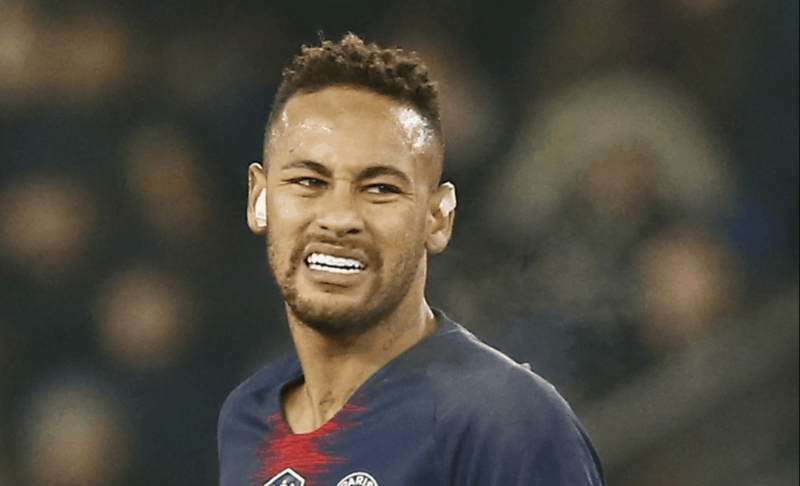 PSG star Neymar will possibly miss Champions League Round of 16 match against Manchester United. Brazil international got injured during French cup match against Strasbourg. PSG head coach Thomas Tuchel said about his star player (via Mirror): “It’s still a bit early to comment on Neymar. “The fact that Neymar and Marco are injured is a sad situation for us. PSG will visit Old Trafford on 13th of February.